Motor vehicle accidents are one of the most common causes of death and injury in Oregon. 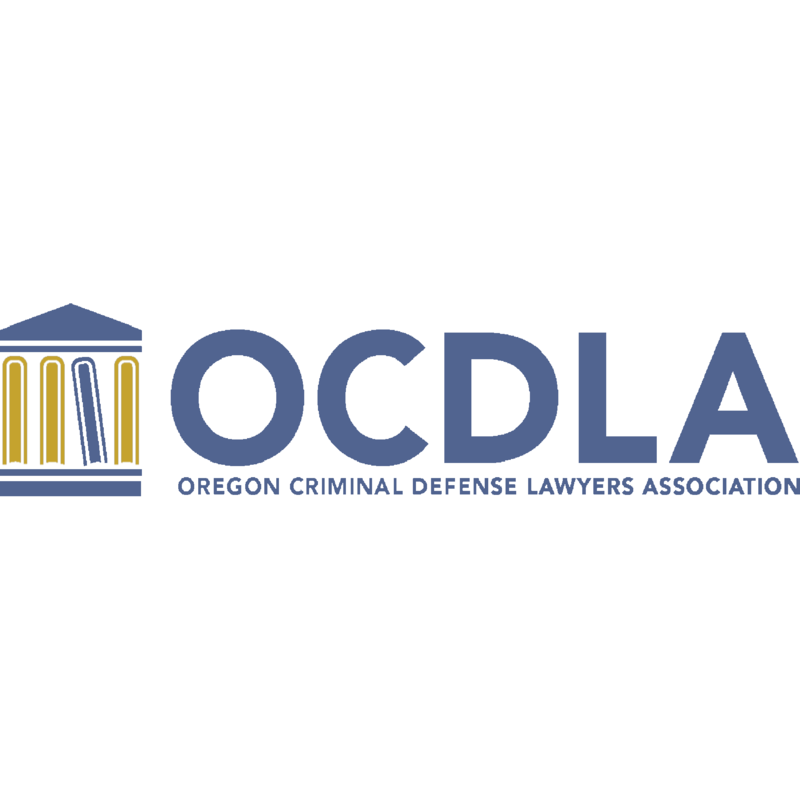 Find a qualified attorney that focuses on motor vehicle or car accident cases in Oregon. Being involved in a serious auto accident in Oregon, can cost you time and money at a time when you are in pain and trying to recover from your injuries. A person injured in a motor vehicle accident often has significant hospital bills and damage to their vehicle.